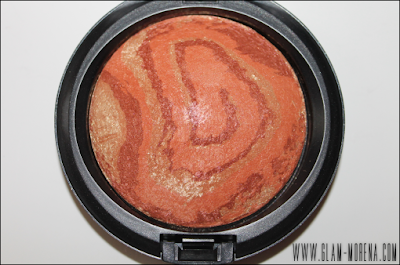 Glam Morena: MAC Heavenly Creatures - Mineralize Skinfinish. 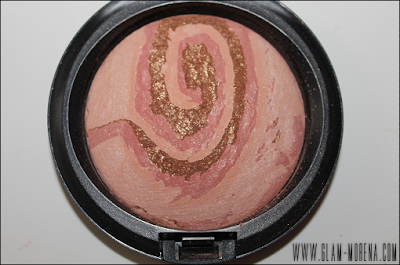 MAC Heavenly Creatures - Mineralize Skinfinish. 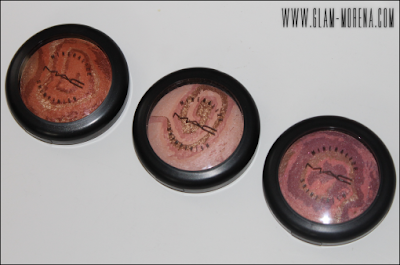 MAC Heavenly Creature Collection included new Mineralize Skinfinishes. There are four shades available and I purchased three. 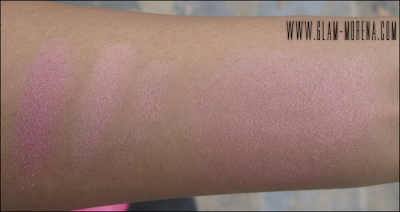 I'm actually planning to go back for the other shade too. 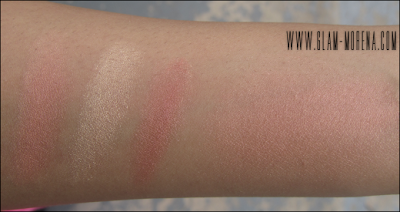 Swatch of the MAC Mineralize Skinfinish in Light Year. 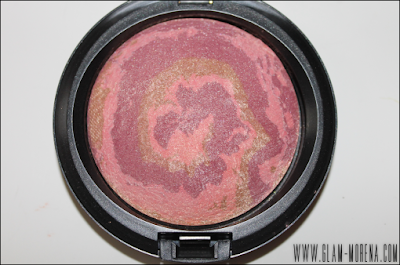 Swatch of the MAC Mineralize Skinfinish in Star Wonder. 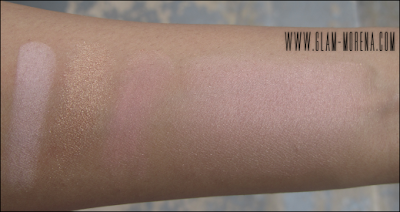 Swatch of the MAC Mineralize Skinfinish in Center of the Universe. Did you pick up any of the Mineralize Skinfinshes? Thoughts? Favorites? I love these. The swirls are so pretty. I got Star Wonder and Center of the Universe but i might go back for Lightyear.